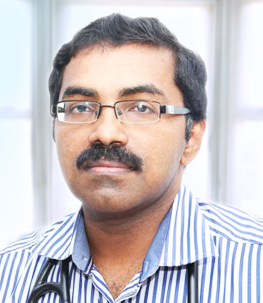 Dr. Renjukumar B C is a Senior Interventional Cardiologist at P V S Memorial Hopital at Kaloor in Kochi. He is also in charge of the Cath Lab at the hospital. In addition, he visits the Samaritan Heart Institute at Aluva, every Tuesaday morning. He completed MBBS from Govt. Medical College, Trivandrum in 1998, MD – General Medicine from Govt. Medical College, Trivandrum in 2003 and DM – Cardiology from T N Medical College, Mumbai in 2007. 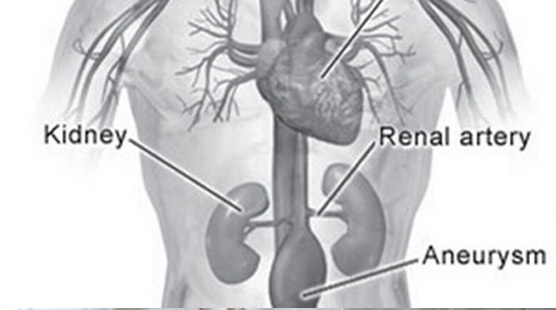 He is a member of Indian Medical Association (IMA) and Cardiological Society of India (CSI). 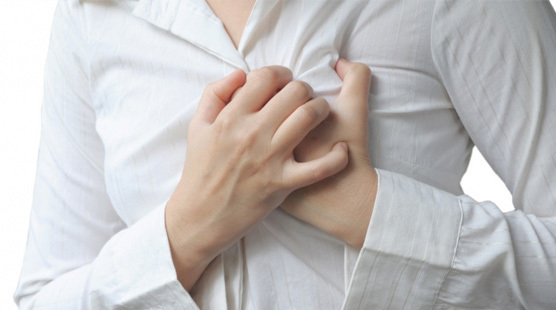 Some of the services provided by the doctor are: Cardiac Resynchornisation Therapy (CRT) Implantation, Coronary Angiogram, Pacemaker Implantation, ASD / VSD Device Closure and Cardiac Catheterization etc.